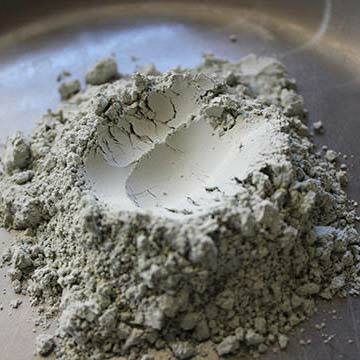 We are one of the leading Manufacturers, Exporters and Suppliers of Zeolite Powder. We have years of experience in this industry and thus, the offered Powder is sternly manufactured in the high-tech production unit, under the strict supervision of exerts and professionals. We ensure that the Zeolite Powder is as per the globally accepted standards. We deliver the same in premium packaging.